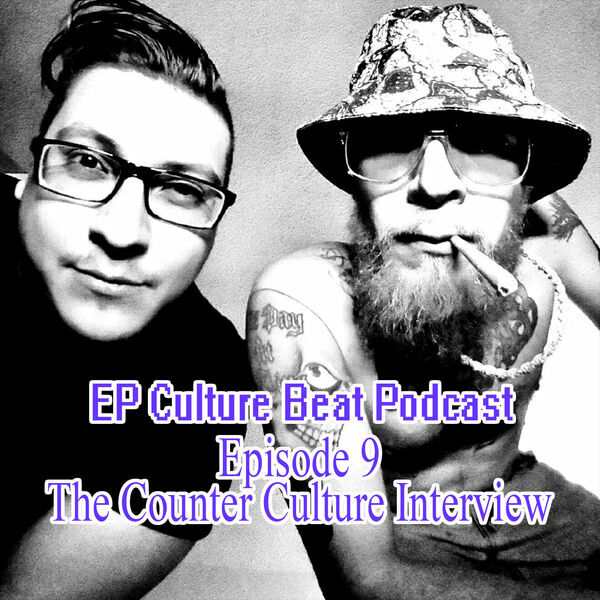 THE Underground Source of El Paso interviews local psychedelic hip hop duo The Counter Culture. They talk about their beginnings and their passion for making music together. Produced by M. De Santiago and G. Armendariz. Intro/Outro by C. Martinez. Interview by M. De Santiago. Intro/outro and background music by G. Armendariz. Cover art designed by G. Armendariz, photograph by The Counter Culture. RATED CHLL.